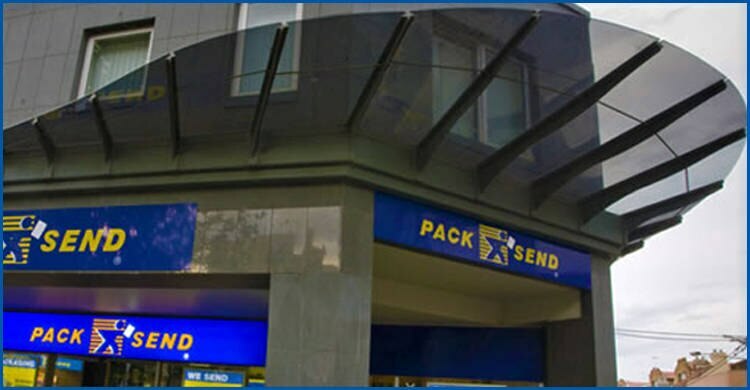 PACK & SEND's Geelong Service Centre in Victoria provides total courier andfreight delivery services and complete packaging solutions for customers in and around Geelong. 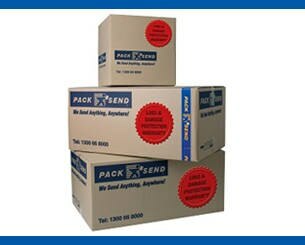 EBay Items - We are the number 1 choice for eBay packing, posting, courier and shipping services. Computer And Electronic Equipment requiring specialised transportation. Valuable Artworks And Antiques - that should only be handled with our couriers' professional, personal care. 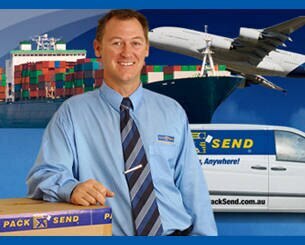 Excess Travel Luggage for travellers needing to send personal effects overseas. 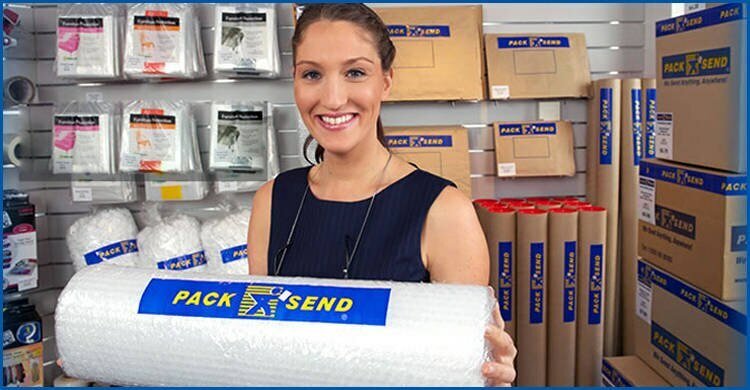 PACK & SEND gives our customers access to multiple freight, courier, shipping, postal and removalist services - and we have no limits on the size, value or weight of items handled. This means that no matter what our customer's needs are in terms of budget, delivery time and reliability - we can provide a solution. 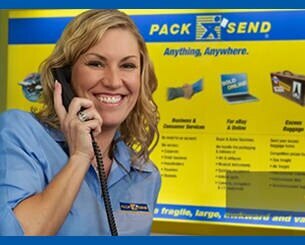 We have the resources and expertise to deliver to (and pick up from) virtually any destination on the planet.